Dr. Steve Farrar started a fantastic series this year entitled Landmines – Walking Wisely In Evil Days. The Wildmen in Seminole have been watching this YouTube video series and have created handouts to go along with the video. The first session video Landmines – Three Landmines and PDF notes are below. At our September 2011 Boot Camp, Tammy McClelland powerfully spoke about “having her heart rescued” by her late husband Travis. How he, by listening to God and applying the principles learned in the book Wild at Heart, rescued her heart and that of their children, and in the process became the husband God intended him to be. The video above is a short trailer highlighting the full 48 minute video presented below. In 2002 eight men got together in a one bedroom apartment on Tuesday nights to go through a study then called 40 Days of Purpose. At the end of that study they decided to keep going and started reading a book called Wild at Heart. From this small group Wildmen Ministry was launched. One of those first eight was Travis McClelland, Tammy’s husband. 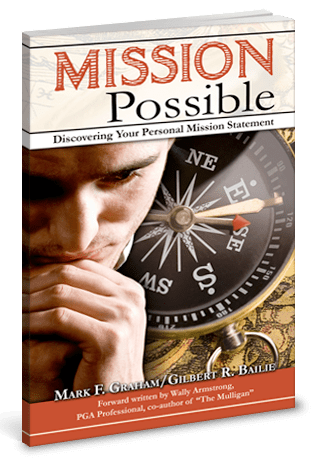 Through his association with the Wildmen, by embracing the message of Wild at Heart, the teaching of Ransomed Heart Ministry, and Travis’ unshakable faith in God, a remarkable transformation occurred in Travis. His family was blessed to have a husband and father come fully alive in Christ. His wife, Tammy McClelland, experienced what it meant to have her heart rescued, to have a man truly love her as Christ loved the church. Their daughters saw first-hand what to look for in a future husband. Their sons learned manhood, both strength and tenderness. Travis truly partnered with God, listening for his voice, obeying, following Christ. In October of 2010 Travis was diagnosed with an inoperable brain tumor. On July 25th, 2011 – 290 days after being diagnosed, Travis left this world and went to his reward. Less than three months later, in September 2011 Wildmen Ministry conducted a boot camp based upon the message of Wild at Heart. The final day of this 66 hour journey started with a message titled “Rescuing the Beauty”. Just when the men thought the session was over, Tammy McClelland and her children were brought into the room. Tammy shared, in both poignancy and power, what it looked like to be rescued, and revealed to the 110 men there how to rescue the women in their lives. As we listened to Tammy, and watched the men’s reactions, we realized that something extraordinary was transpiring and needed to be preserved. We had merely been recording portions of the sessions for our own internal use. Hurriedly, we brought several more cameras online. The video production and audio is far from professional, but the content is captivating and life-changing. 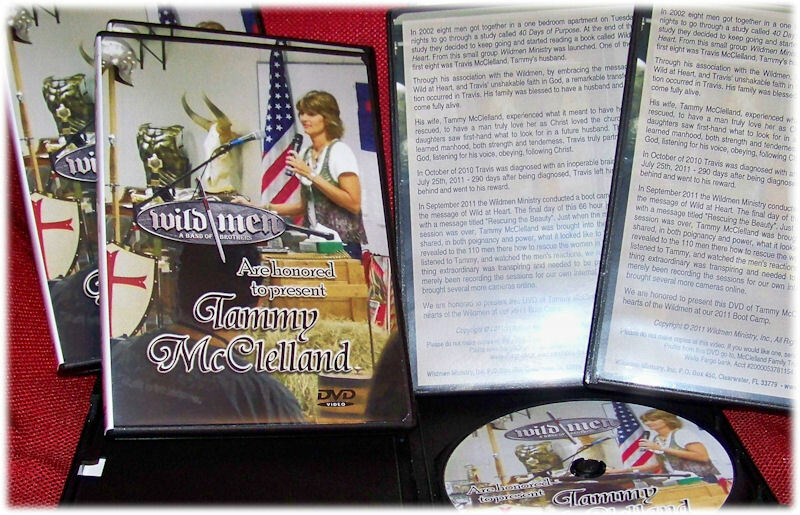 We are honored to be able to present this video of Tammy McClelland speaking to the hearts of the Wildmen at our 2011 Boot Camp, and now to a much wider audience via the internet. If you’d like to donate to the McClelland Family Trust Fund, you may do so by contacting Wells Fargo bank. The trust fund is under Acct #2000053781154. Jan Broucinek recently had an encounter with a dragonfly. It flew into an open car window and then couldn’t figure out how to get back out. He noticed that we are like that dragonfly all too often. To see the full content of the video, click on the play button above.